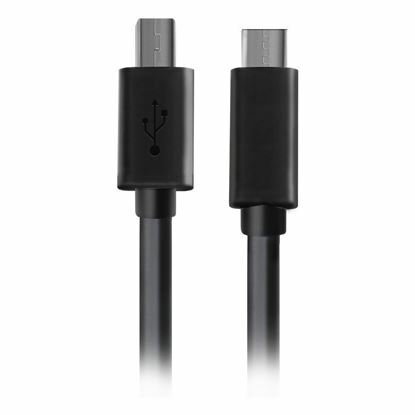 0.2M, USB3.1 Type-C Male to Type-A Male Cable. 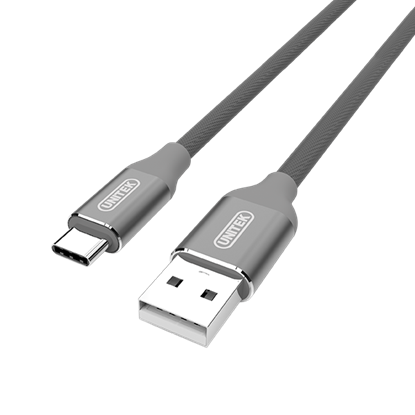 0.2M, USB3.1 Type-C Male to Type-A Male Cable. 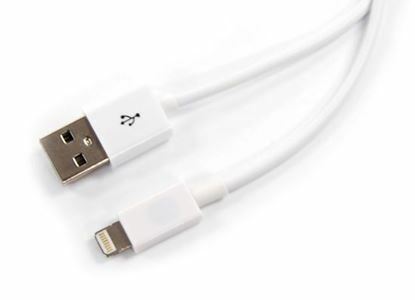 0.2M, USB3.1 Type-C Male to Type-A Female Cable. 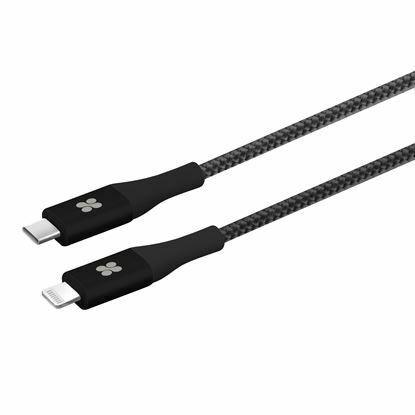 0.2M, USB3.1 Type-C Male to Type-A Female Cable. 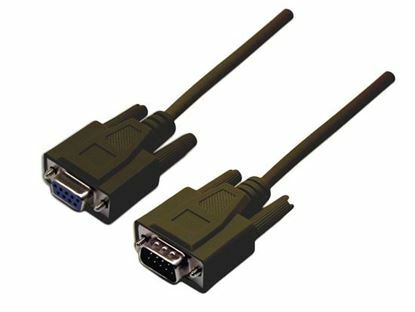 DYNAMIX 0.3m USB 2.0 Type Micro-B Male to Type-A Male Connectors. DYNAMIX 0.3m USB 2.0 Type Micro-B Male to Type-A Male Connectors. Colour Black. 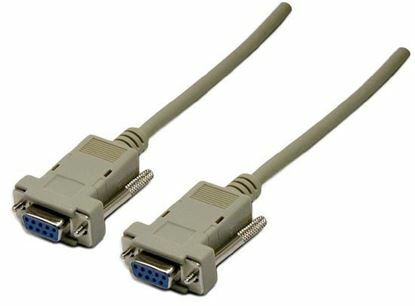 DYNAMIX 0.3m USB 2.0 Type Micro-B Male to Type-A Male Connectors. DYNAMIX 0.3m USB 2.0 Type Micro-B Male to Type-A Male Connectors. Colour White. DYNAMIX 0.3m USB 2.0 Type Mini-B (5-pin). 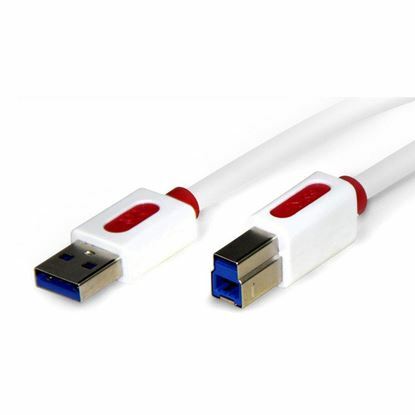 Male to Type-A Male DYNAMIX 0.3m USB 2.0 Type Mini-B (5-pin). Male to Type-A Male Connectors. 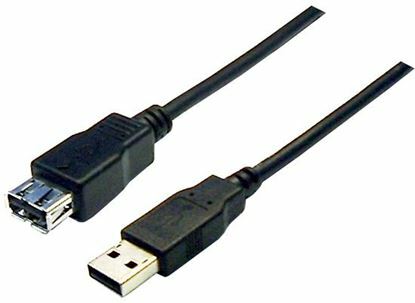 DYNAMIX 1.2m USB 2.0 Type Micro-B Male to Type-A Male Connectors. 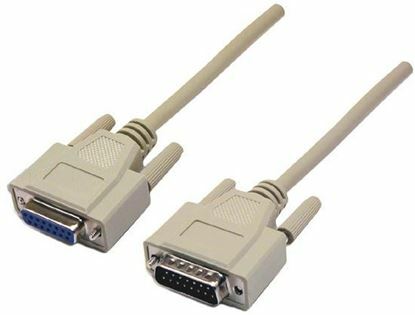 DYNAMIX 1.2m USB 2.0 Type Micro-B Male to Type-A Male Connectors. Colour Black. 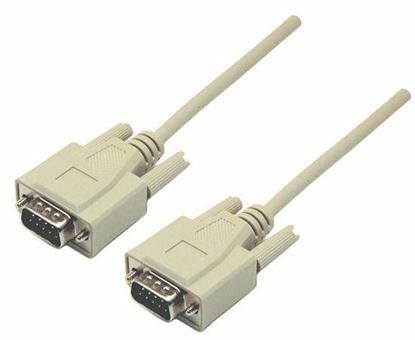 DYNAMIX 1.2m USB 2.0 Type Micro-B Male to Type-A Male Connectors. 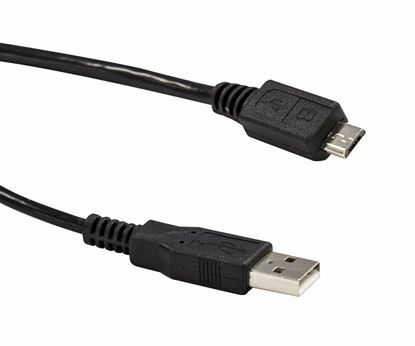 DYNAMIX 1.2m USB 2.0 Type Micro-B Male to Type-A Male Connectors. Colour White. 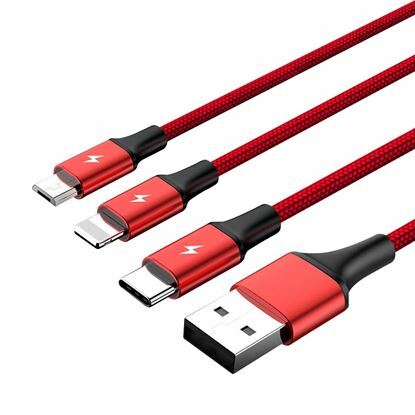 DYNAMIX 1m USB 2.0 Cable Type-A Male/Female Connectors. 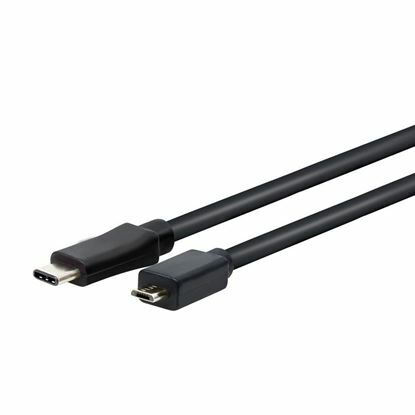 DYNAMIX 1m USB 2.0 Cable Type-A Male/Female Connectors. DYNAMIX 1m USB 2.0 Cable Type-A Male to Type-B Male Connectors. DYNAMIX 1m USB 2.0 Cable Type-A Male to Type-B Male Connectors. DYNAMIX 1m USB 2.0 Dual-A to Mini-B Cable. 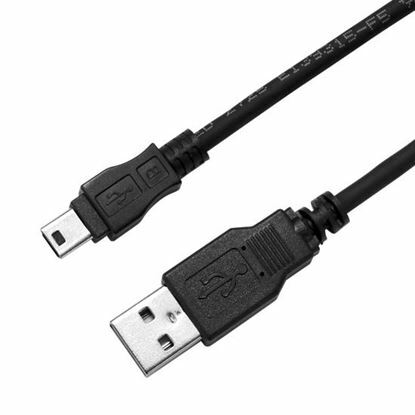 Provides power to 2.5" DYNAMIX 1m USB 2.0 Dual-A to Mini-B Cable. Provides power to 2.5" range of HDD enclosures. 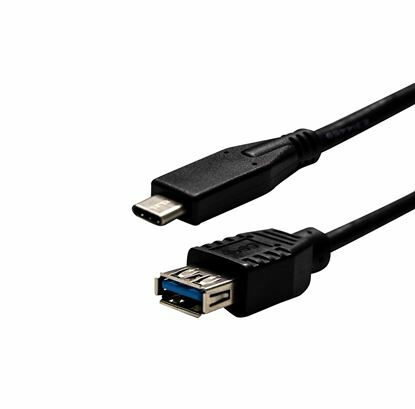 1M, USB3.1 Type-C Male to Type-A Male Cable. 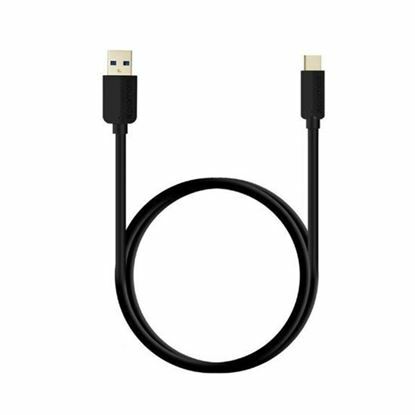 1M, USB3.1 Type-C Male to Type-A Male Cable. 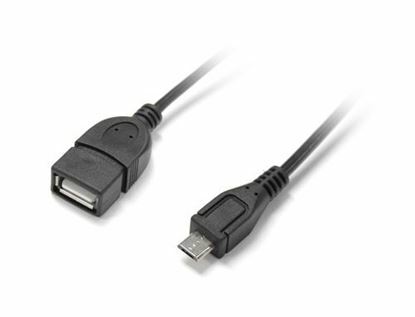 1M, USB3.1 Type-C Male to Type-A Female Cable. 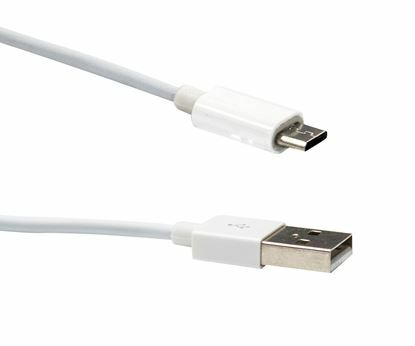 1M, USB3.1 Type-C Male to Type-A Female Cable. DYNAMIX 2m USB 2.0 Cable Type-A Male/Female Connectors. DYNAMIX 2m USB 2.0 Cable Type-A Male/Female Connectors. DYNAMIX 2m USB 2.0 Cable Type-A Male to Type-B Male Connectors. DYNAMIX 2m USB 2.0 Cable Type-A Male to Type-B Male Connectors. DYNAMIX 2m USB 2.0 Type Micro-B Male to Type-A Male Connectors. DYNAMIX 2m USB 2.0 Type Micro-B Male to Type-A Male Connectors. Colour Black. DYNAMIX 2m USB 2.0 Type Micro-B Male to Type-A Male Connectors. DYNAMIX 2m USB 2.0 Type Micro-B Male to Type-A Male Connectors. Colour White. 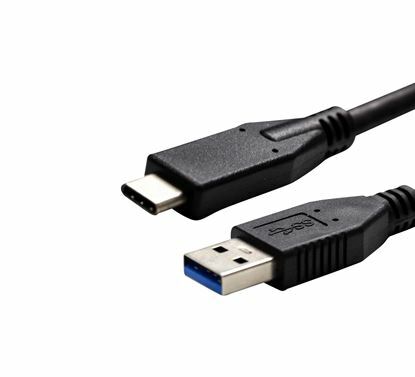 DYNAMIX 2m USB 2.0 Type Mini-B (5-pin). 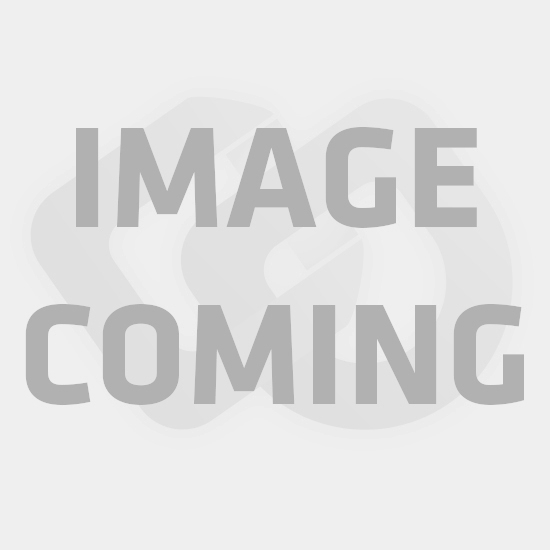 Male to Type-A Male DYNAMIX 2m USB 2.0 Type Mini-B (5-pin). Male to Type-A Male Connectors. 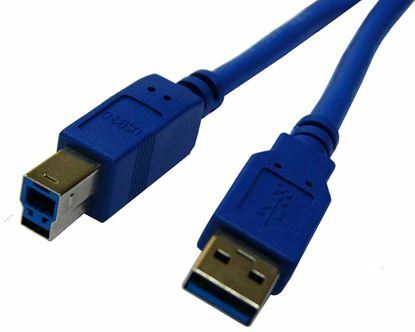 2M, USB3.1 Type-C Male to Type-A Male Cable. 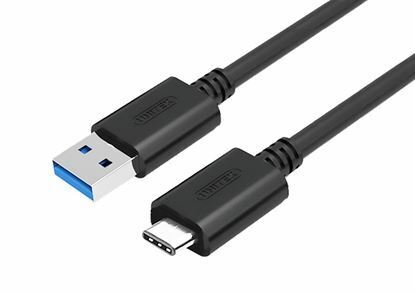 2M, USB3.1 Type-C Male to Type-A Male Cable. 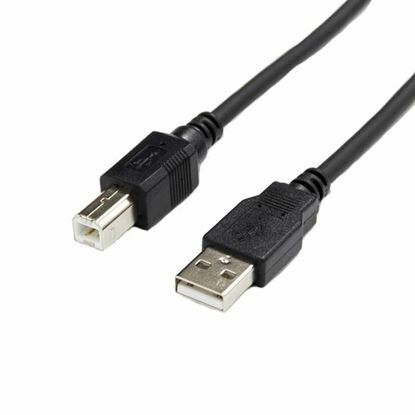 2M, USB3.1 Type-C Male to Type-A Female Cable. 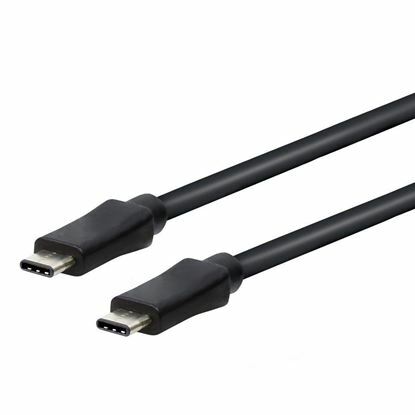 2M, USB3.1 Type-C Male to Type-A Female Cable. 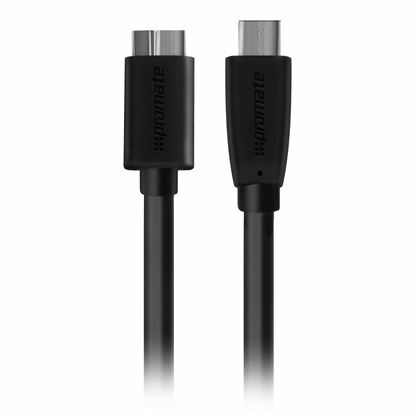 DYNAMIX 3m USB 2.0 Cable Type-A Male/Female Connectors. DYNAMIX 3m USB 2.0 Cable Type-A Male/Female Connectors. DYNAMIX 3m USB 2.0 Cable Type-A Male to Type-B Male Connectors. DYNAMIX 3m USB 2.0 Cable Type-A Male to Type-B Male Connectors. DYNAMIX 3m USB 2.0 Type Micro-B Male to Type-A Male Connectors. DYNAMIX 3m USB 2.0 Type Micro-B Male to Type-A Male Connectors. Colour Black. DYNAMIX 3m USB 2.0 Type Micro-B Male to Type-A Male Connectors. DYNAMIX 3m USB 2.0 Type Micro-B Male to Type-A Male Connectors. Colour White. 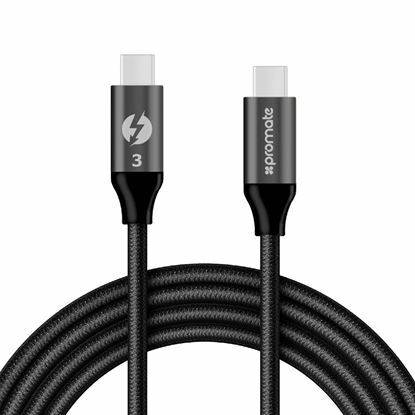 3M, USB3.1 Type-C Male to Type-A Male Cable. 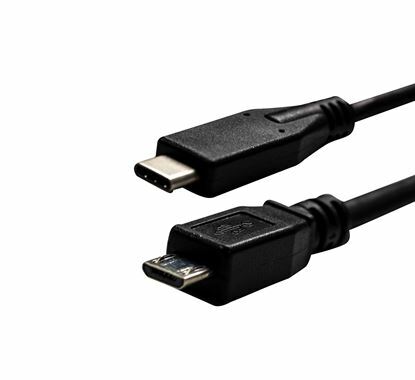 3M, USB3.1 Type-C Male to Type-A Male Cable. DYNAMIX 5m USB 2.0 Cable Type-A Male/Female Connectors. DYNAMIX 5m USB 2.0 Cable Type-A Male/Female Connectors. 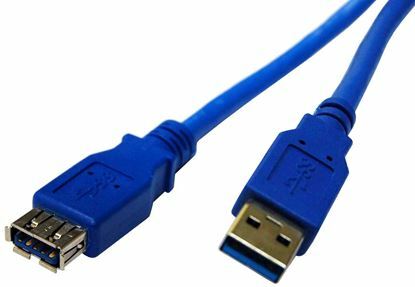 DYNAMIX 5m USB 2.0 Cable Type-A Male to Type-B Male Connectors. 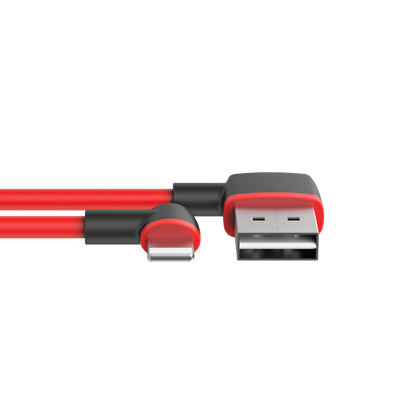 DYNAMIX 5m USB 2.0 Cable Type-A Male to Type-B Male Connectors. DYNAMIX 5m USB 2.0 Type Micro-B Male to Type-A Male Connectors. DYNAMIX 5m USB 2.0 Type Micro-B Male to Type-A Male Connectors. Colour Black. DYNAMIX 5m USB 2.0 Type Micro-B Male to Type-A Male Connectors. DYNAMIX 5m USB 2.0 Type Micro-B Male to Type-A Male Connectors. Colour White. DYNAMIX 5m USB 2.0 Type Mini-B Male to Type-A Male Connectors. DYNAMIX 5m USB 2.0 Type Mini-B Male to Type-A Male Connectors. 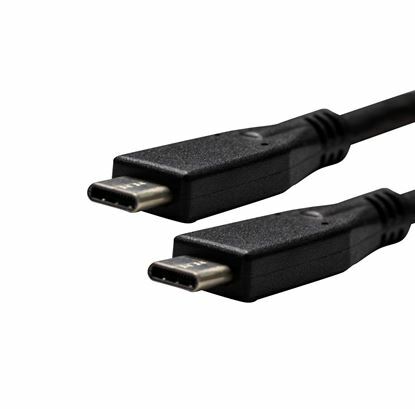 UNITEK 1.8M, USB3.1 Type-C to DisplayPort (4K) Cable. 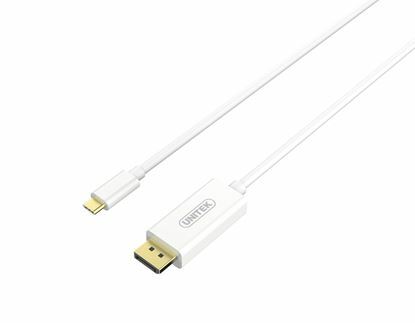 UNITEK 1.8M, USB3.1 Type-C to DisplayPort (4K) Cable. 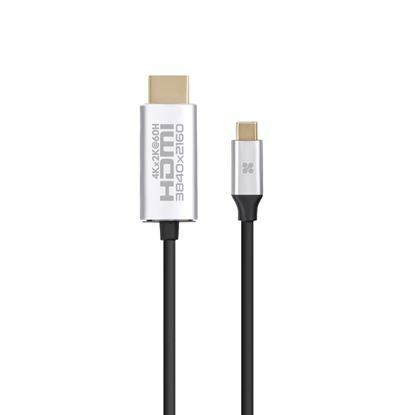 PROMATE 1.2m Micro-USB to USB cable Premium flat surface for better PROMATE 1.2m Micro-USB to USB cable Premium flat surface for better flexibility & durability. Charge & sync micro-USB supported devices. Colour black. 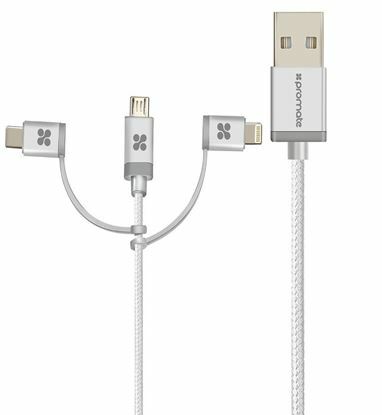 PROMATE 1.2m Micro-USB cable. 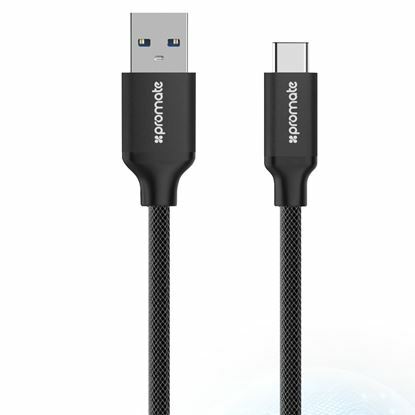 Heavy duty mesh-armoured, sync & PROMATE 1.2m Micro-USB cable. 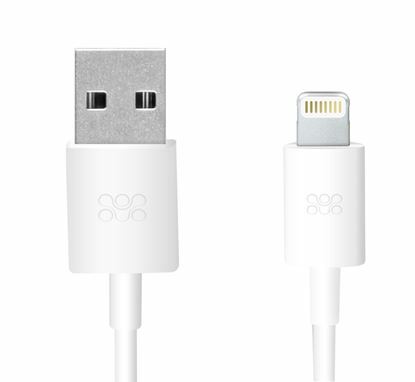 Heavy duty mesh-armoured, sync & charge cable. 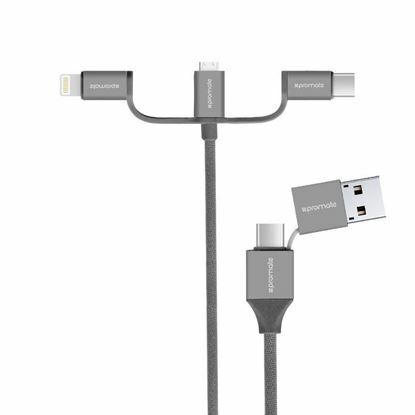 Compatible with all devices supporting Micro-USB Colour black. 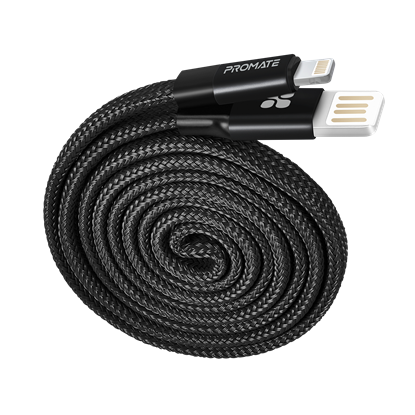 PROMATE USB-C to USB-C Magnetic Break Safe Charging Cable with PROMATE USB-C to USB-C Magnetic Break Safe Charging Cable with Power Delivery. 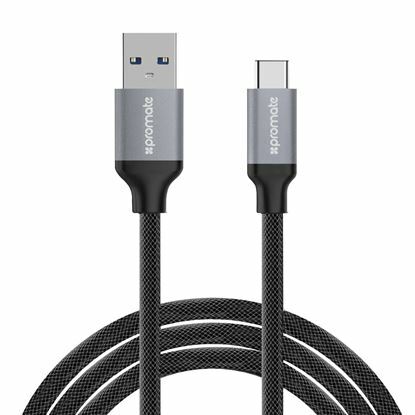 PROMATE 1m USB3.1 Type-C to USB-A Sync & Charge Cable. 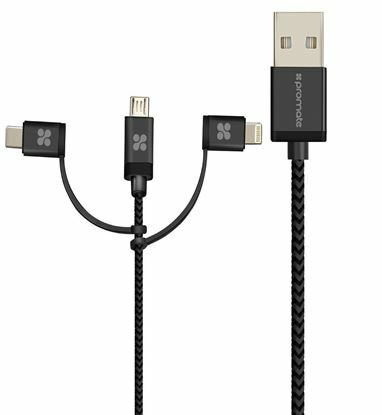 FlexShield PVC PROMATE 1m USB3.1 Type-C to USB-A Sync & Charge Cable. FlexShield PVC coated copper. USB-C charge support up to 60W. Compatible: Windows, Apple MAC & Android. 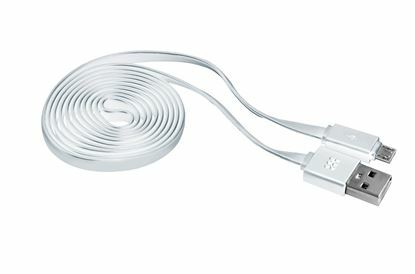 PROMATE 1m Type-C to Type-A cable. Heavy duty mesh-armoured, sync & PROMATE 1m Type-C to Type-A cable. Heavy duty mesh-armoured, sync & charge cable. 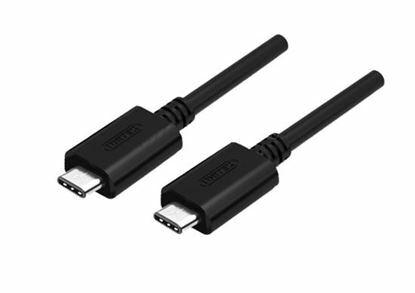 Compatible with all devices supporting USB 3.1 Type-C connector. Colour black. 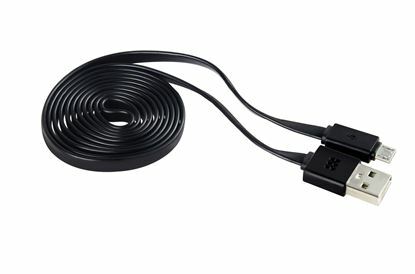 PROMATE 1m Type-C to Type-A cable. Heavy duty mesh-armoured, sync & PROMATE 1m Type-C to Type-A cable. Heavy duty mesh-armoured, sync & charge cable. 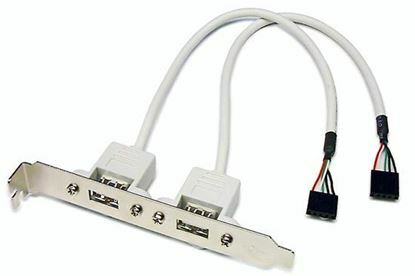 Compatible with all devices supporting USB 3.1 Type-C connector. Colour grey. 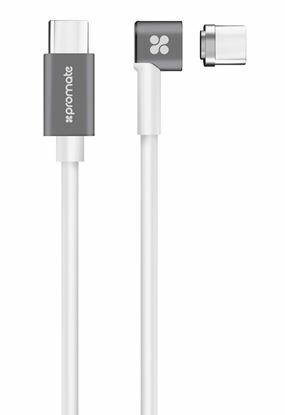 PROMATE Premium Universal USB 3.1 Type-C to Micro-B Cable with PROMATE Premium Universal USB 3.1 Type-C to Micro-B Cable with flexShield. 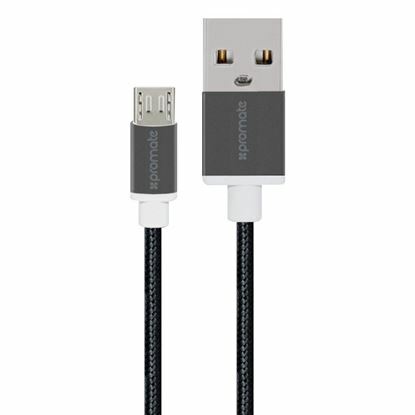 PROMATE 1.2m USB Type-C OTG cable with Lightning connector. 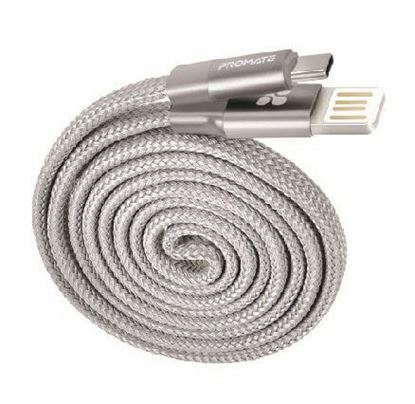 PROMATE 1.2m USB Type-C OTG cable with Lightning connector. Sync & charge - Up to 2.4Amps. Abrasion-resistant braided nylon Jacket. Colour black. 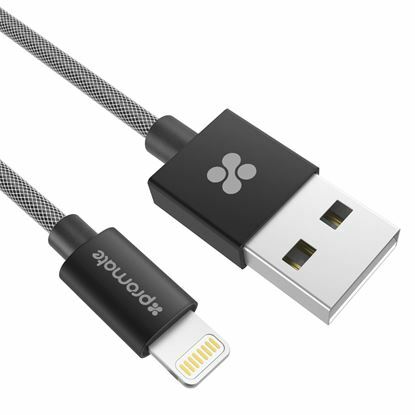 PROMATE 2m USB Type-C OTG Cable with Lightning Connector. 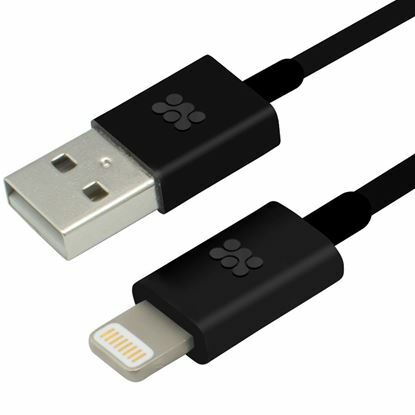 PROMATE 2m USB Type-C OTG Cable with Lightning Connector. BLACK colour. 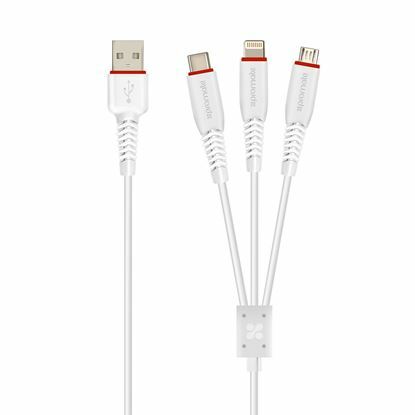 PROMATE 1.2m Universal 3-in-1 cable Sync data plus Ultra-fast charging PROMATE 1.2m Universal 3-in-1 cable Sync data plus Ultra-fast charging support. 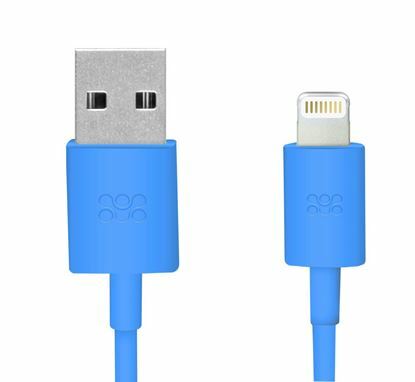 Compatible with devices supporting USB, Micro-USB, Type-C, & Lightning. Colour white.